No Liquid Fill Material At All. In 1983 Terwin introduced the patented 2000 Series "High Temperature / Environmentally Friendly" extrusion melt pressure transducer. This safe, accurate, and competitively priced transducer incorporates a unique mechanical design to overcome the problems of large zero and span shifts caused by changes in process temperatures. In the past, this has only been obtainable with transducers that utilise a liquid filled system incorporating substances such as Mercury (highly toxic) or Sodium Potassium (potentially explosive). Thirty years later it remains the only sensor available that is completely fill free and truly environmentally friendly, capable of coping with pressure ranges from 500 psi (35 bar) to 30,000 psi (2,000 bar) with an accuracy of ±0.5% at process temperatures of up to 450°C (842°F). The Terwin 2000 series contains no fill material at all. No mercury, no sodium potassium, no oil, nothing – just fresh air, and hi grade stainless steel. Safe for use in food, food packaging, medical, and pharmaceutical extrusion processes at temperatures up to 450°C / 842°F. Mechanically and electrically compatible with most other brands of sensor. Fully CE certified and supplied calibrated to National Standards. Terwin’s unique Di‐Hard™ diaphragm is both abrasion and corrosion resistant and almost four times thicker than any of our competitors’ diaphragms. Standard (OEM) fit by many medical extruder manufacturers worldwide. 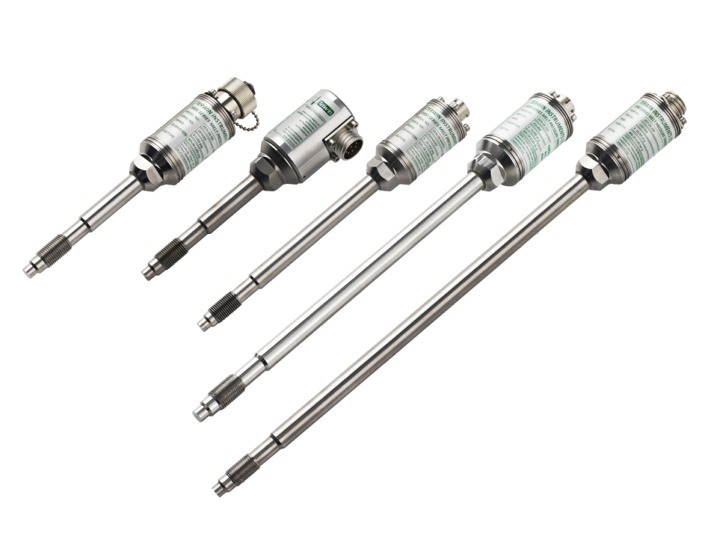 Options available with type “J” or “K” integral thermocouples. Available with a variety of head and connection/calibration types. Also available with Gentran, Barber-Colman and Omega connections and 4-wire 30K1ohm open calibration system.